CryptoKitties, at its core, is a collectible cat breeding game. 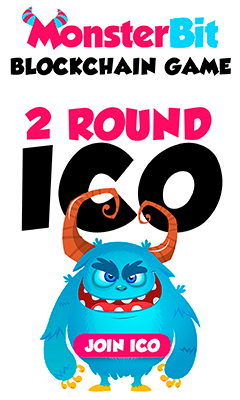 It is one of numerous trading card-style games across blockchains which utilize an important aspect of cryptographic blockchains – true digital ownership. Dapper Labs believes that games and other friendlier (than exchanges and more business-oriented usages) uses of the blockchain are the key to mass adoption. Certainly, gaming and education hastened other technological revolutions, and the advent of app stores has proven that people are willing to plunk down serious cash for video games. However, although CryptoKitties ranks favorably among Ethereum’s most popular dApps, no dApp has yet built an impressive user base. According to DappRadar, CryptoKitties, in the last 24 hours at the time of writing, had just 378 daily active users — meaning that Dapper Labs has raised almost $75,000 per user between its two funding rounds, the first having been conducted by Axiom Zen — the company from which Dapper Labs was spun out. In fact, the most successful dApp across categories is semi-decentralized exchange IDEX, and there is another game called Ethermon which is doing slightly better than CryptoKitties. Nevertheless, these claims notwithstanding (there were certainly consumer blockchain applications long before the end of 2017), Dapper Labs has raised some capital to do important work: expand the user-friendliness and lower the introductory barriers for cryptocurrencies in general. Their contributions are important even if on the surface they seem a bit silly.